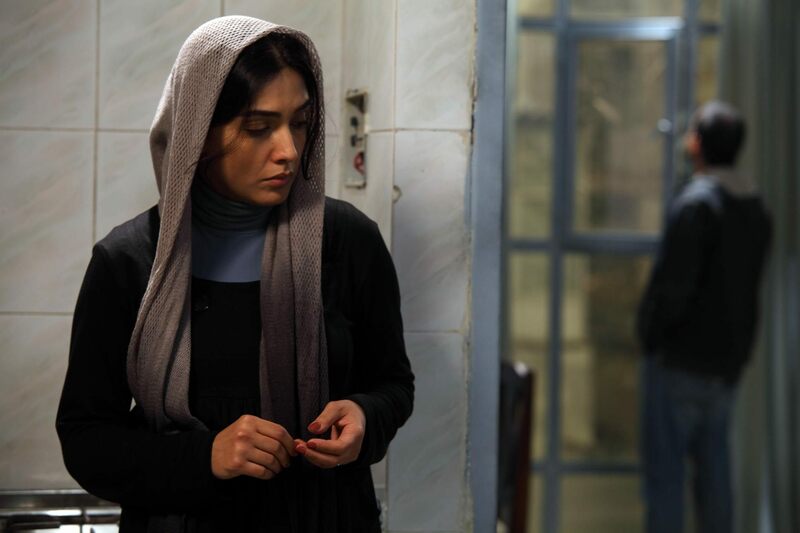 Political tension surrounds director Mohammad Rasoulof’s latest offering, Goodbye. Rasoulof, along with collaborator Jafar Panahi, was arrested in 2009 for filming without permission and sentenced to prison. Thankfully, the sentence has yet to be carried out and the state granted Rasoulof permission to direct a new film. Some might question the wisdom of Rasoulof releasing a film of this nature in his current predicament. However, any way you slice it, it takes courage to do so, and Goodbye proved to be an interesting watch. This entry was posted on January 28, 2012 by Amonymous. It was filed under Film Reviews and was tagged with Film Review, Goodbye, Leyla Zareh, Mohammad Rasoulof, Noora.